Great family in the Pacific Heights neighborhood in San Francisco is looking for their next long term family assistant. The family has 3 childrens: 9 year old twin girls and 11 year old boy. Going into 4th and 6th grade in the Fall. 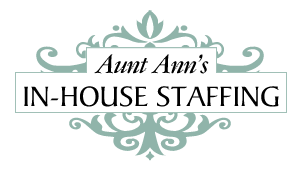 Family has a full time housekeeper, they are looking for someone fun and engaging for the afternoon family assistant role.